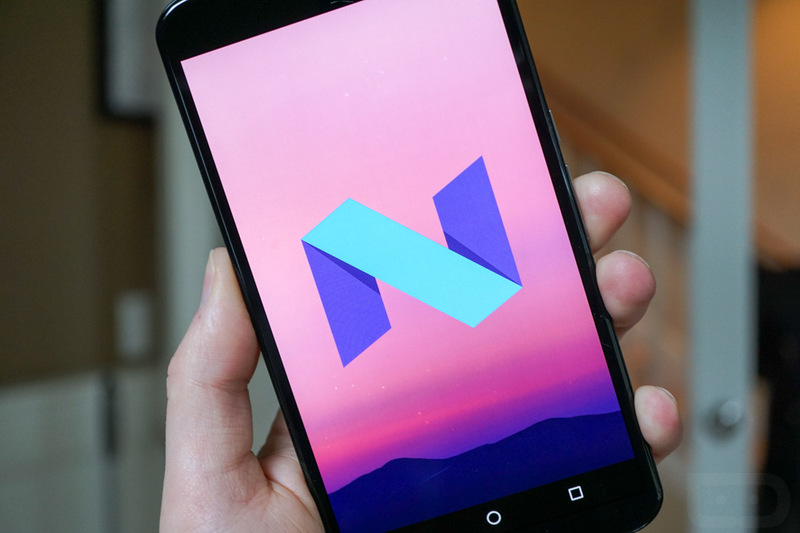 As you now know, Google surprised the hell out of us this morning with the announcement of the Android N Developer Preview. We are still two months from Google I/O, but Google is clearly ready for developers to start diving into this latest build of Android. Because we know that so many of you are going to flash this, even if it is a developer preview that no one recommends you flash to a daily device, we thought we’d give you the tools to do so. Below, you’ll find the link to the factory images for the Nexus 5X, Nexus 6, Nexus 6P, Nexus 9, Nexus 9 LTE, Nexus Player, and Pixel C, along with instructions on how to flash them.